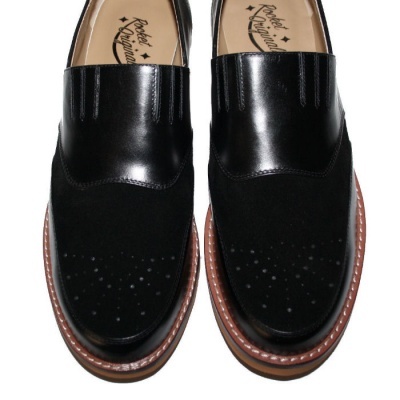 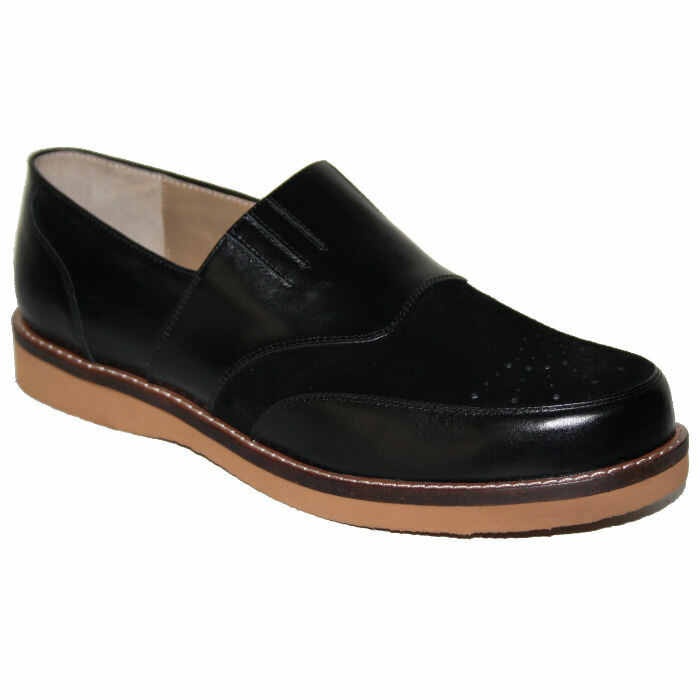 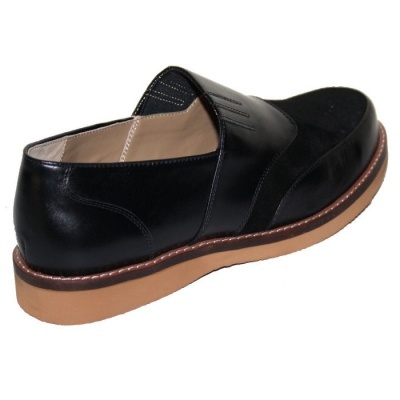 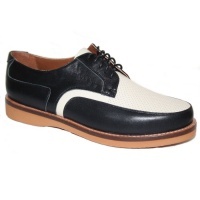 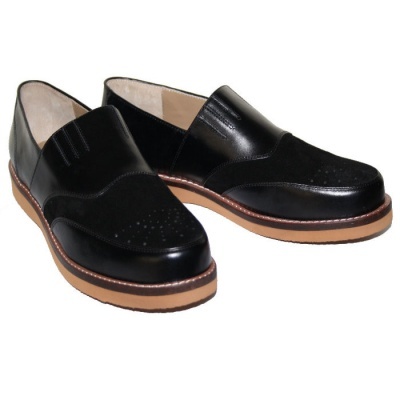 1950’s style casual shoe for men in black leather. 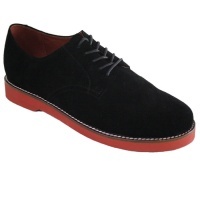 This hand crafted shoe features an upper in quality black leather with a contrasting black suede vamp. 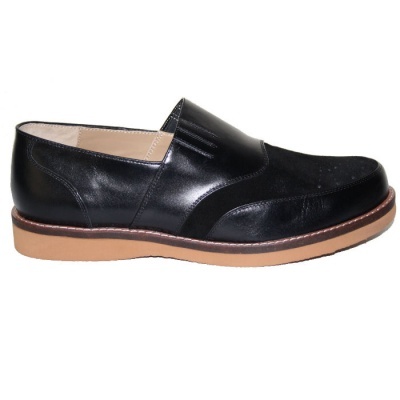 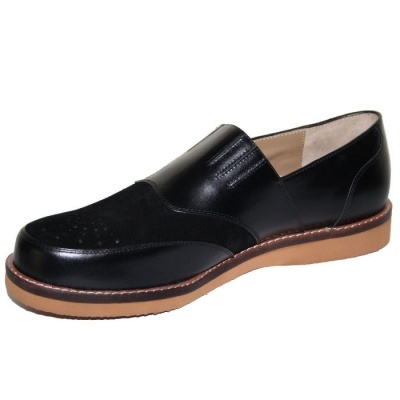 It is part lined in soft leather and there is a sewn in suede heel grip for extra comfort.